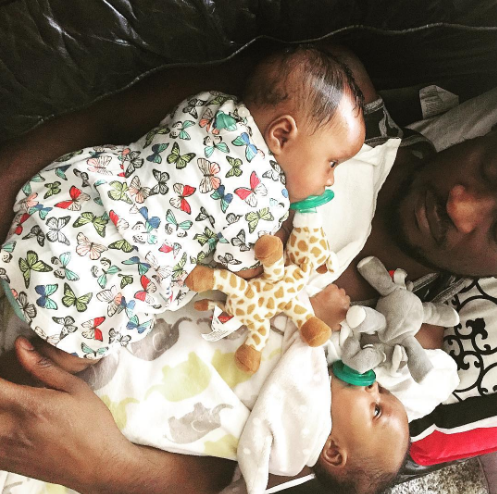 Singer and half duo of the Psquare team, Paul Okoye and his wife, Anita recently welcomed twins, a boy and girl, in the US. 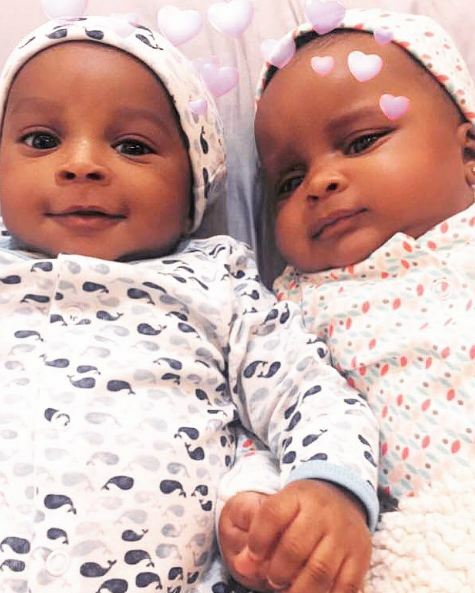 The proud father is still basking in the euphoria of having twins, as he took to Instagram to share pictures of himself and his kids. Everyone knows the excitement and emotions that come with having twins, especially from this part of the country. Anita and Paul who got married in 2014 were first blessed with a 3-year-old son, Andre. Now, the couple who celebrated their third wedding anniversary in March now have twin boy and girl.